If you like peanut butter then you will fall head over heels in love with these. Made from a handful of raw pitted dates, crushed peanuts, whey protein (from grass-fed cows) and a pinch of Himalayan salt. 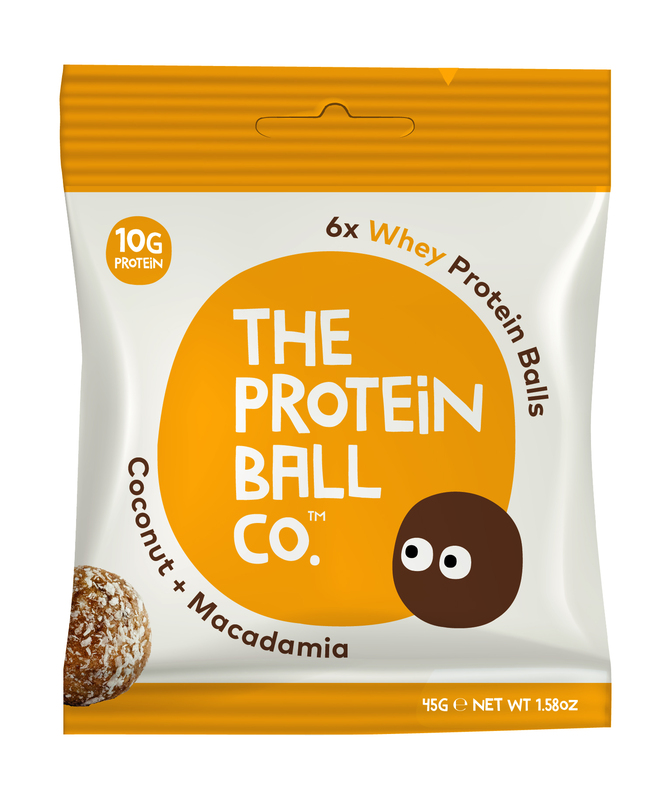 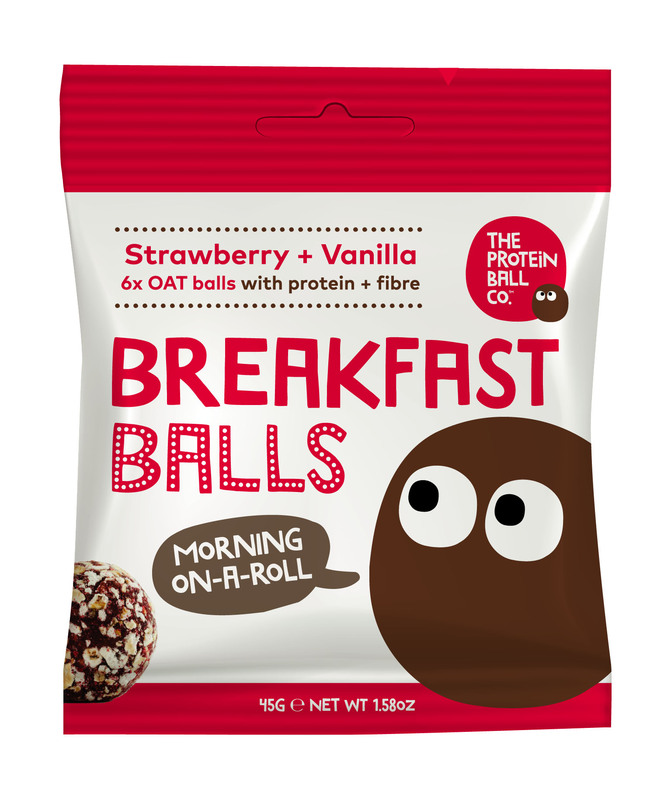 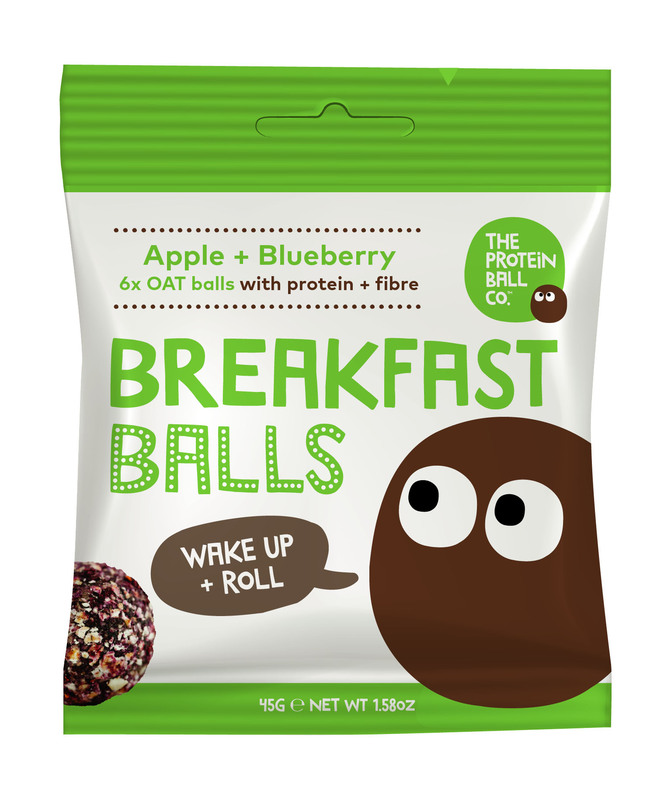 A wholesome source of protein + minerals, all rolled into bite sized delicious balls. 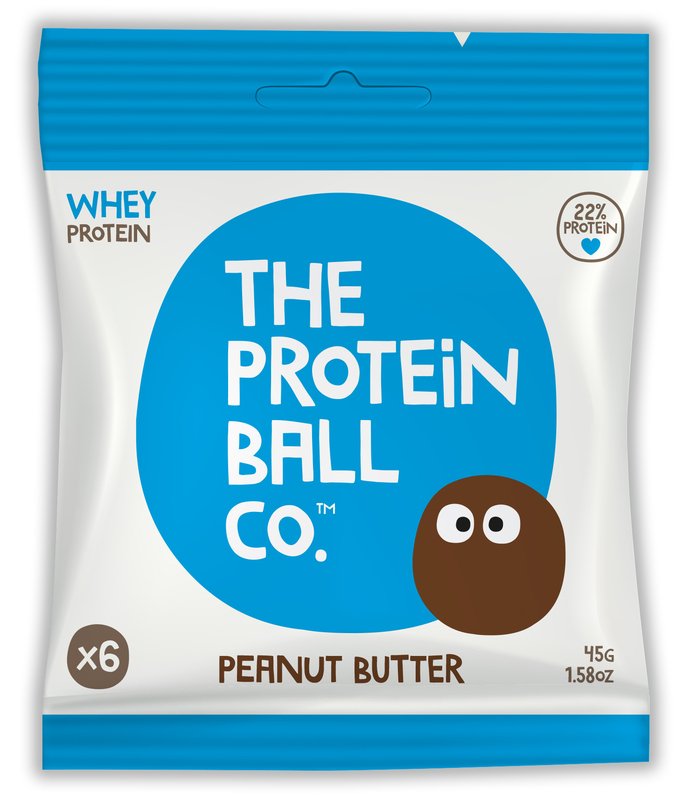 Peanuts (36%), dates, whey protein isolate (milk) (13%), tapioca fibre, grape juice concentrate, rice starch, pinch of Himalayan pink salt.